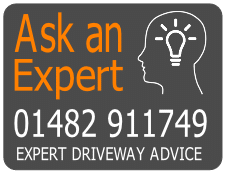 Lots of companies are “trying their hand” at resin bound driveways and the industry is rife with installers who have no scruples and will use cheap and cheerful chemical mixes which offer little or no longevity. 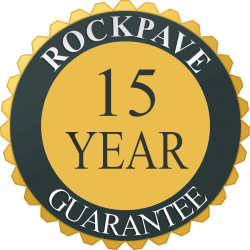 Rockpave believe in using the best and as such are now the only company in the North using the UltraResin system. This offers many benefits and is the only resin bound system which we are happy to offer a 15 year guarantee for. Our standard RP500 product is good but UltraResin is (in our opinion) the best. 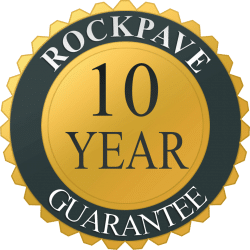 Our 10 year guarantee is insurance backed and our insurers have indicated they are happy to extend this for a further 5 years which will match our own UltraResin 15 year guarantee. If you are looking for the longest lasting, strongest resin bound system opt for UltraResin. 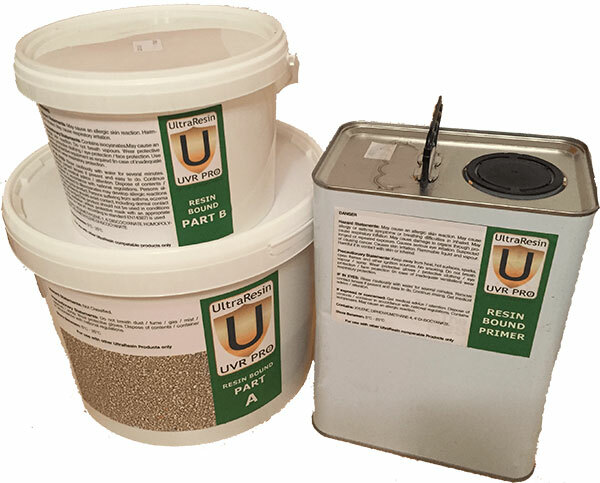 If you have a higher traffic area or drive something special then UltraResin is the obvious choice. Most people want to install a new driveway, patio or walkway once and enjoy as many years as possible trouble free use. When you are spending hard earned money on your home you need to make sure it is well spent. Choose the best, choose Ultra.